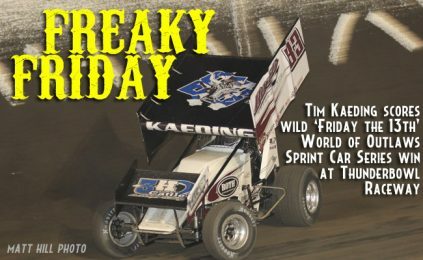 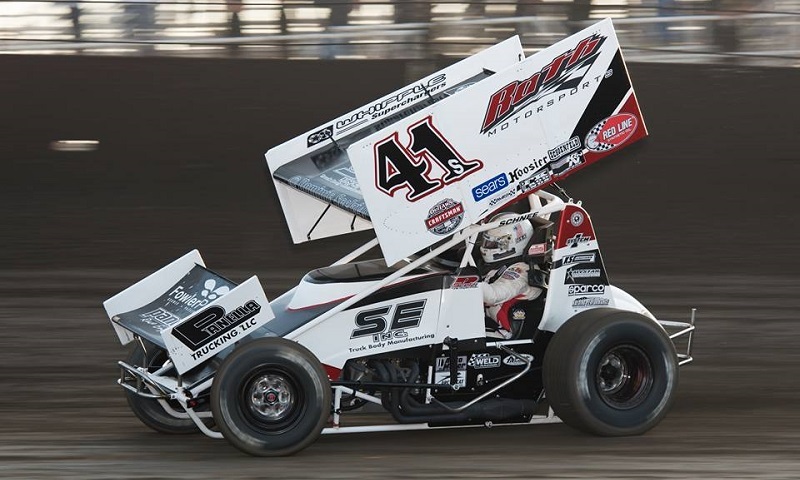 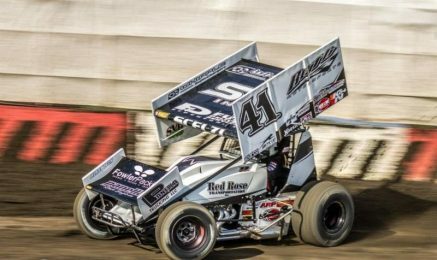 Hall of Fame driver Danny Lasoski will pilot a sprint car for Gary Scelzi Motorsports this weekend during the 24th annual Trophy Cup. 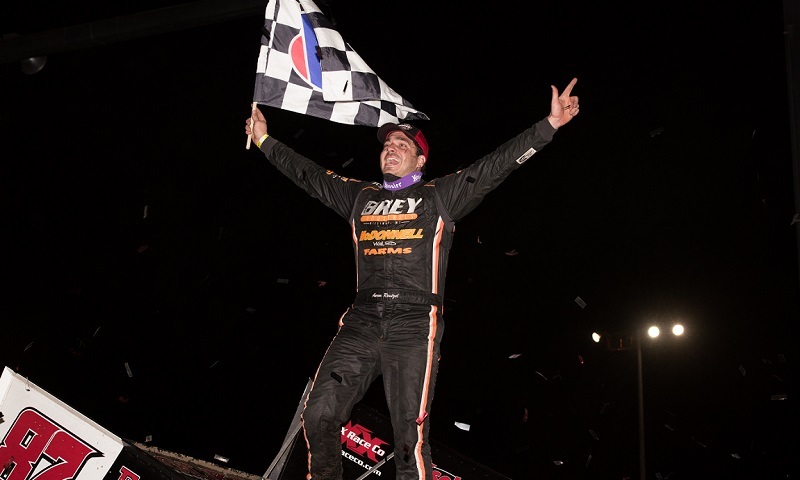 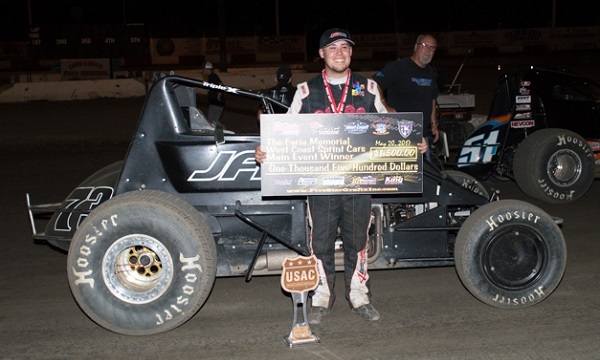 Ryan Bernal knocked down the win Saturday night at Merle Stone Chevrolet Thunderbowl Raceway, leading the final two laps of the Faria Memorial to score a $1,500 payday. 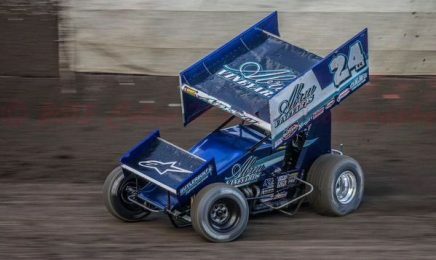 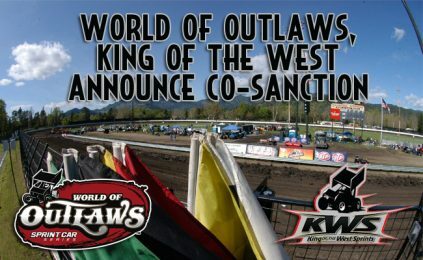 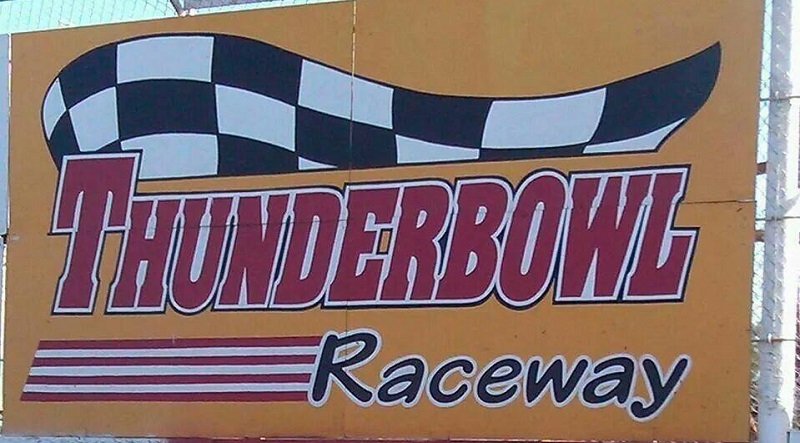 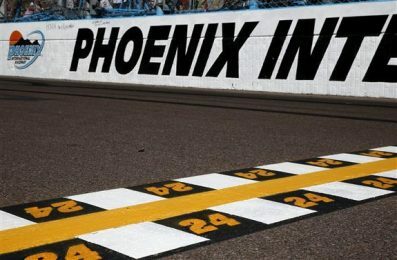 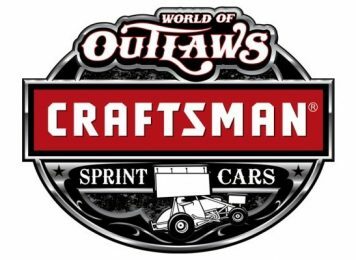 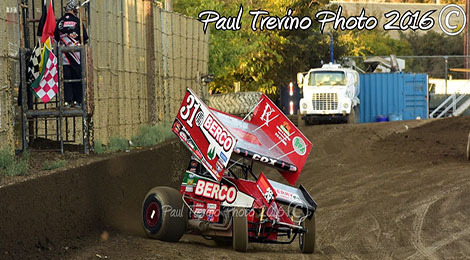 The 25th anniversary Trophy Cup in 2018 at Thunderbowl Raceway will be one of the biggest winged sprint car shows in the country, set to showcase a three-night purse of $200,000.